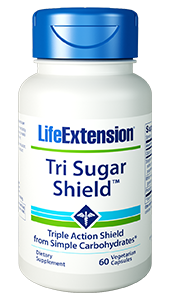 Tri Sugar Shield from Life Extension contains a synergistic combination of all-natural extracts & polyphenols to support healthy blood sugar levels. 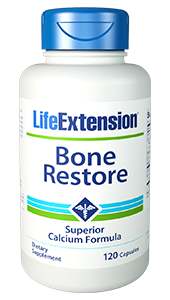 Supports age related glucose concerns such as gluconeogenesis, starch-induced surges & proper metabolism. Tri Sugar Shield from Life Extension contains a synergistic combination of all-natural extracts and polyphenols to support healthy blood sugar levels. 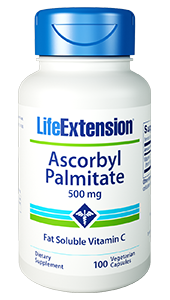 Supports age related glucose concerns such as gluconeogenesis, starch-induced surges, and proper metabolism. 1. Croat Med J. 2006 October; 47(5): 709–13. 2. J Biol Chem. 2001 Sep 21;276(38):36000-7. 3. J Med Food. 2011 Jul-Aug;14(7-8):799-807. 4. Available at: http://www.princeton.edu/~achaney/tmve/wiki100k/docs/Amylase.html . Accessed September 24, 2013. 5. Nutr Metab (Lond). 2012;9(1):106. 6. Nutr Res Pract. 2012 Aug;6(4):322-7. 7. 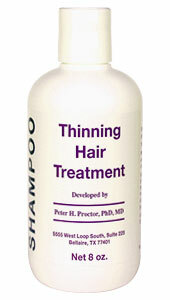 Available at: http://www.medscape.com/view­article/461349. Accessed September 24, 2013. 8. Am J Clin Nutr. 2006 Sep;84(3):551-5. 9. J Agric Food Chem. 2007 Jul 11;55(14):5869-74. 10. Available at: https://medlineplus.gov/ency/imagepages/19826.htm . Accessed September 24, 2013. 11. Am J Chin Med. 2012;40(1):163-75. 12. Cell Metab. 2007 Apr;5(4):237-52. 13. Nutr Res. 2011 Nov;31(11):848-54. 15. J Agric Food Chem. 2009 Jun 10;57(11):4651-6. 17. 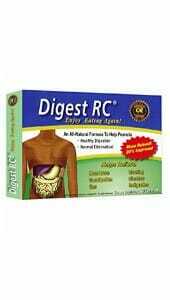 Nat Rev Drug Discov. 2010 Jul;9(7):551-9. 18. Mol Biol Rep. 2012 May;39(5):5299-306.